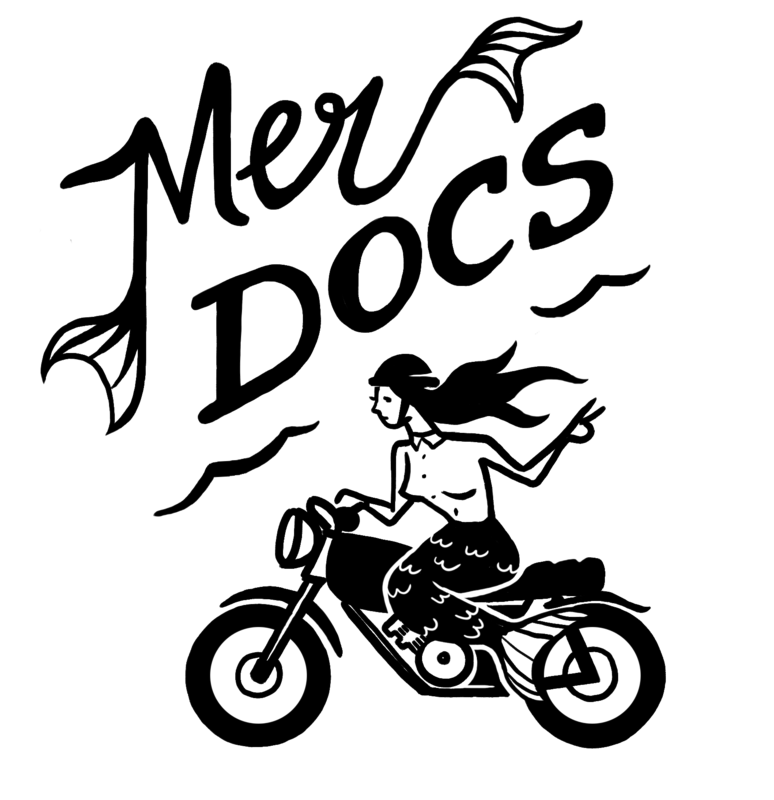 Mer Docs features short documentaries centered on some of the coolest, quirkiest, supremely talented mermaids in the milky way. In addition, the blog will post cool stuff seen online or in person, interviews, and exciting news, all related to our theme (rad women doing rad things) Mer Docs is a community for eeerrrbody!! Not just women. All are welcome so come back often, check out the blog, follow our social accounts and stay in the loop.